The Mobilise Team would like to send a big congratulations to our long time sports massage client, Tom Coates. 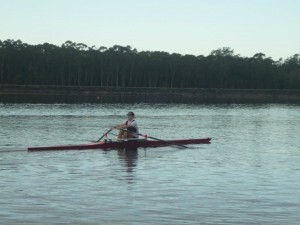 He won 4 gold (including Open 8), 1 silver and 1 bronze at the Qld Rowing Championships. Can’t wait to see how he and his crew will go at the Nationals later this year. Nice work Tom!! We wish you all the best with your future sports goals!